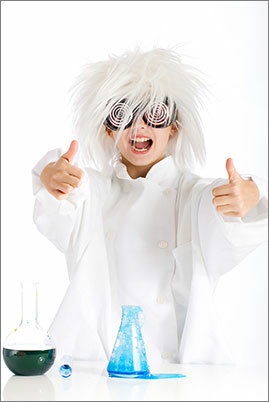 Grab your lab coats and your protective glasses it's time to get crazy in the lab! 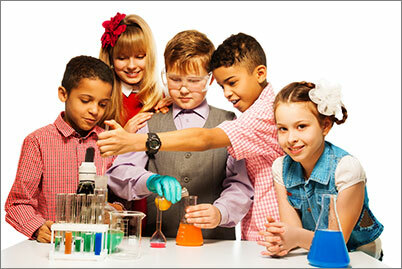 With a variety of experiments not only interesting but hands on, the kids will have a ball with this interactive theme. 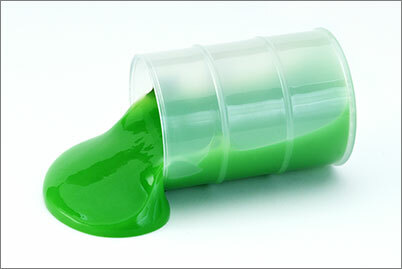 Watch out for the exploding bomb and the gooey slime!